LEXINGTON, Ky. (Aug. 31, 2017) — With the catastrophic flooding in the wake of Hurricane Harvey, Gulf Coast Blood Center in Houston has suspended operations. Community blood centers. like Kentucky Blood Center (KBC), are stepping up to help. Blood donation sites are on the University of Kentucky campus this week. Singletary Center for the Arts – 10 a.m.-6 p.m.
Johnson Center Lobby – 1 p.m.-7 p.m.
Chemistry-Physics Building, Room 114 – 10 a.m.-4 p.m.
W.T. Young Library basement – 10 a.m.-4 p.m. 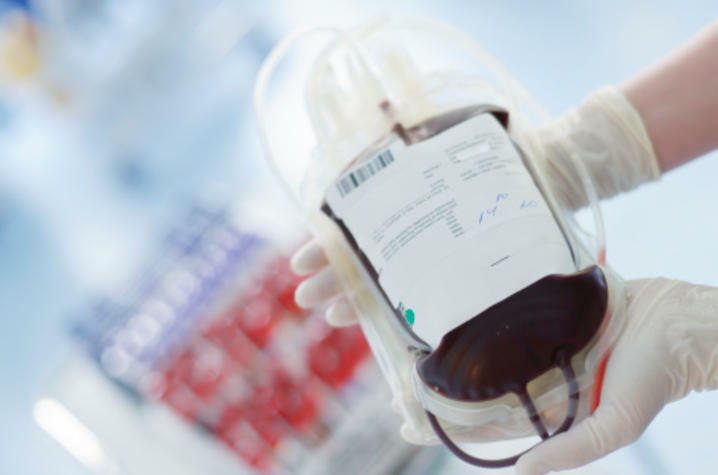 While torrential rains and destruction continue in Texas, the need for blood also continues, especially for Type O because it is the blood most frequently used in emergency situations.KBC is providing blood components to support Kentucky and Texas patients who need transfusions. As part of an ongoing blood donation campaign, donors will receive a T-shirt and be entered to win KBC's big summer giveaway — a 2017 Toyota Highlander. Walk-ins are welcome at any time during the blood drive and should bring a photo ID.